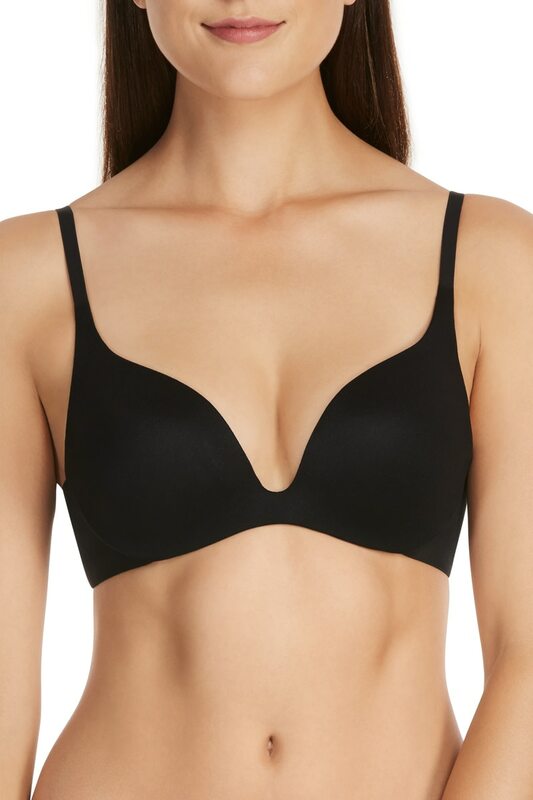 Berlei So Smooth Push Up’s sleek design has soft padded boost cups for extra lift and shape providing the ultimate in comfort. Super soft luxe fabrication and encased cushioned underwire eliminates ‘dig-in’ to provide everyday comfort. Unique back design smooths the silhouette and eliminates lines under clothing.